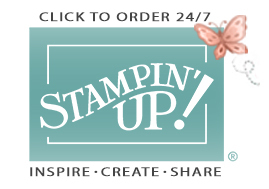 Just when you thought Sale-A-Bration couldn't get any better…Stampin' Up! went and made it even better! Between now and the end of March (while supplies last) they have added THREE new exciting products! 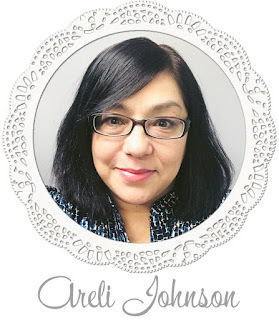 Cute, meaningful, and original products just for YOU! Remember to use this month's hostess code TK7723AT for an additional FREE gift from me! 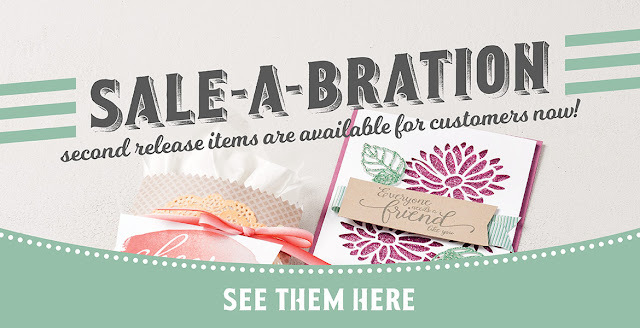 Paper Pumpkin + Sale-A-Bration = AWESOMENESS!